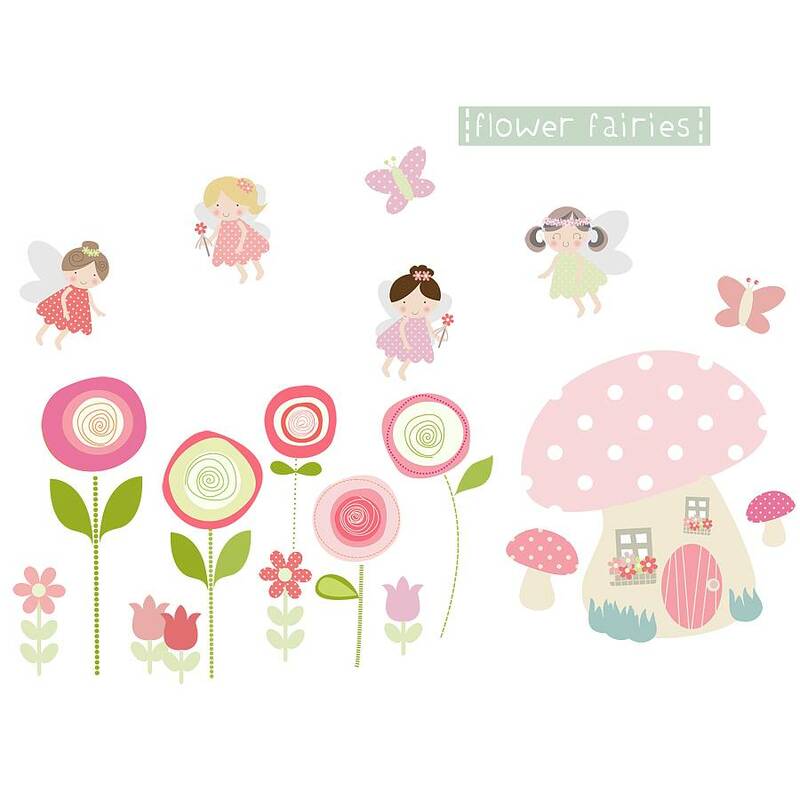 A stunning flower fairies wall sticker scene by Littleprints. Create a child's room that is as fun and creative as them with this beautiful fairy sticker scene. Made from premium fabric material, the stickers have a matte finish and the slightly fabric texture adds to the contemporary look. Easy to apply, just peel and stick. The stickers are repositionable and durable, just perfect for little girl's rooms. This product is dispatched to you by Littleprints.